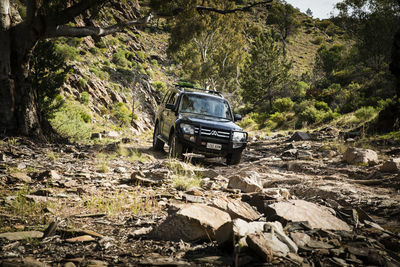 Bendleby Ranges is an adventure tourism destination, located on a working station in the Flinders Ranges, an easy three and a half hours drive North of Adelaide. 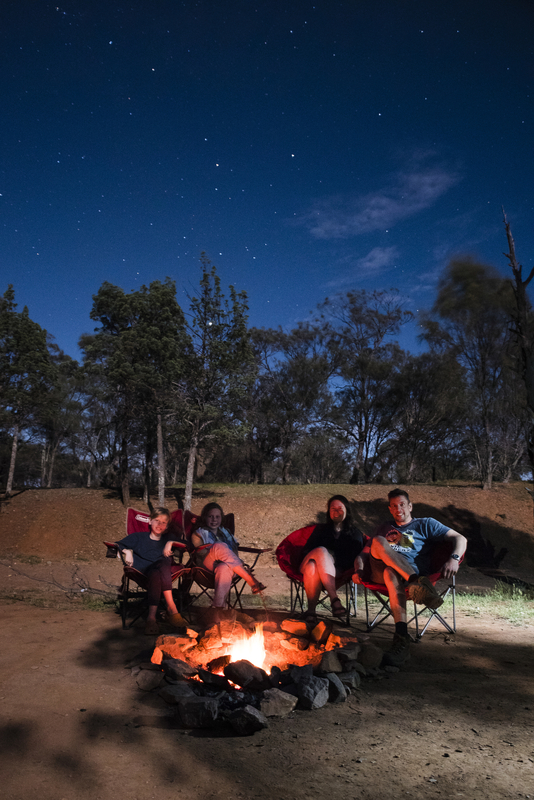 We offer serenity and tranquility in an unspoilt natural environment, with remote campsites nestled amongst gum lined creeks and set into the hills of the Bendleby Ranges. Private powered or un-powered campsites in the main camp ground are surrounded by native pines and located within walking distance to the Sunset Camp Kitchen. Affordable, well presented, quality accommodation decorated in country inspired styles are Crotta Homestead, Gumdale Cottage, Acacia Cottage and The Shearers Quarters. 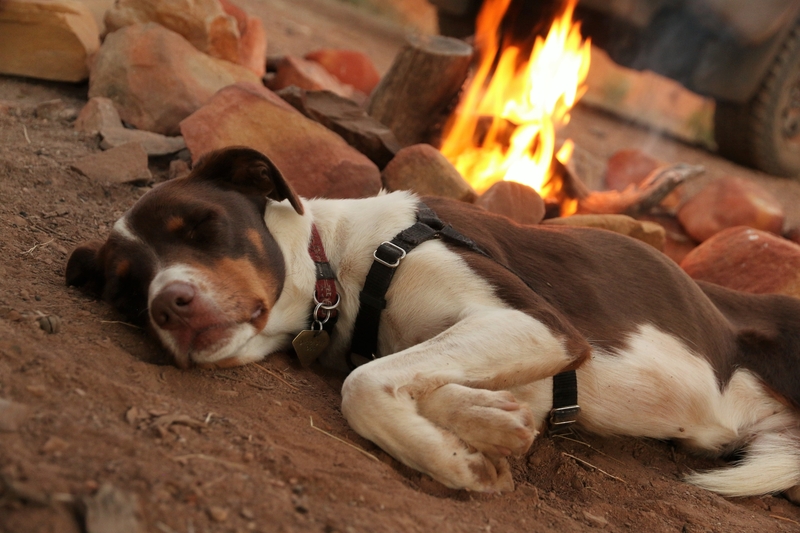 We are passionate about maintaining the natural environment and for the length of your stay all firewood is supplied. Exhilarating 4WD tracks, bush walking, mountain biking and bird watching are among some of the exciting activities on offer here. 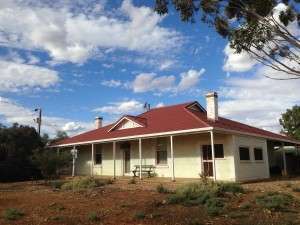 Panoramic views from the two rugged mountain ranges will delight your senses, with views towards Lake Frome, Wilpena Pound and the surrounding country side. Pet Rules: Pets must be kept on a lead at all times. 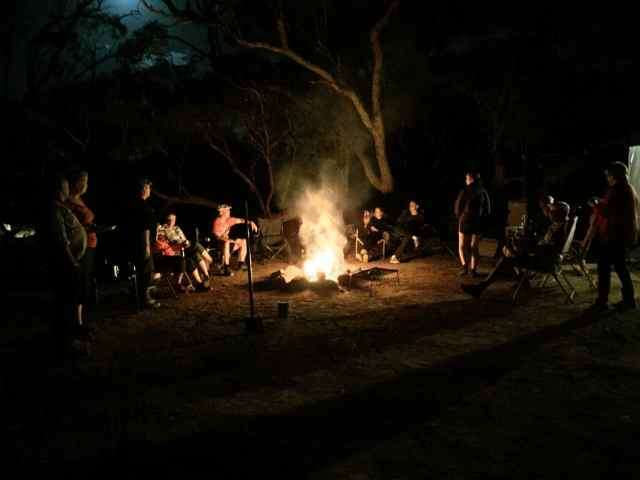 CAMPING AT BENDLEBY RANGES..........Our campsites are the perfect location for rest and recreation, a weekend getaway, hiking or bird watching. Situated amongst pine and gum trees, along river and creek beds with showers and toilets close by for the main camp ground and a short drive from the remote sites. They are a great place to unwind at the end of the day with campsites offering privacy, shelter and amazing views of the night sky.....BENDLEBY RANGES ACCOMMODATION..........Crotta Homestead.....Built in 1890’s, Crotta Homestead is a charming classic country style 5 bedroom stone homestead. The homestead is reverse-cycle air-conditioned, and a cosy slow combustion wood heater in the lounge. Sleeping 10 people, ideal for 2 families, featuring 1 bedroom with a queen bed, 2 bedrooms with a double bed and 2 bedrooms with twin beds, linen and towels are included. There is a screened eating area with a gas BBQ and pizza oven on the verandah. Features a fully equipped kitchen. There is room for caravans, camper vans or tents near the Homestead. If you would like to book the camping area next to the homestead, select the Crotta Homestead Camping area, when booking.....Gumdale Cottage.....Gumdale Cottage is a charming fully self-contained 3 bedroom cottage 2km from ‘The Springs’. Nestled in the ranges with native pines and a gum creek at the back door, it is a very picturesque setting to enjoy the peace and splendor that Bendleby Ranges has to offer.....With a separate dining room with reverse cycle air conditioning and slow combustion wood heater, unwind after a busy day bike riding, hiking or four wheel driving at Bendleby Ranges. Sleeping 8, Gumdale Cottage has 2 bedrooms with 2 single beds and one bedroom with two double bunks, all with ceiling fans. An outside covered dining area with gas BBQ is the ideal place to get together with family and friends.....Gumdale Cottage has a fully equipped kitchen.....Shearers Quarters..... Ideal for family groups, The main Shearers’ Quarters building provides comfortable accommodation for up to 16. Featuring 6 main rooms with reverse cycle air-conditioning, all different configurations from single to King size beds. There is a separate toilet/shower block with 3 showers and toilets, and a bathroom suitable for disabled persons in the main building.....The dining/living room features a cosy wood fire and split system air conditioner. Outside is a magnificent local slate table in the centre of the BBQ area to enjoy your meals after a busy day at Bendleby Ranges.....The Springs also features a fully equipped kitchen.....We have 2 Bunkhouse rooms which sleep 16 in total (4 double bunks in each room). This makes it ideal for school groups, large groups or family reunions......Acacia Cottage.....Acacia Cottage is a fully self-contained 2 bedroom cottage near the airstrip at ‘The Springs’. Situated on the creek bank with views of the Hungry Ranges, it is ideal for fly-in groups or small families.....The cottage has a separate kitchen/dining room, a bathroom with shower, toilet and hand basin, 2 bedrooms – one with a double bed, and one with a double bunk – sleeping a total of 4 people. The cottage is heated and cooled with reverse-cycle air conditioning.....Acacia Cottage has a fully equipped kitchen..........IMPORTANT.........Each accommodation building has room around it for camping or caravans so please metion that you if that is where you want to be when booking. Also you will need to bring your bedding (linen, doonas to suit the bed sizes, towels and toiletries, or hire linen for your stay)and your food and drinks.....If wishing to try out the 4WDing while at Bendleby, there is a 4WD Levy for the use of the tracks...........CYCLING AT BENDLEBY RANGES..........The off road cycling tracks at Bendleby Ranges are a combination of existing 4WD tracks and dedicated mountain bike cycling trails. 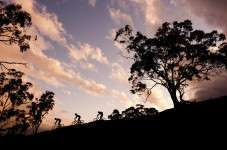 We offer you 180 km of cycling trails – ranging from easy family riding to exhilarating downhill mountain bike tracks.....You will cycle through pine and gum creek areas, amongst the natural bush and wildlife of the Southern Flinders Ranges, with views of the region – north to Wilpena, South to Black Rock, east towards Broken Hill and west to the Oladdie Hills.....For fun riding, children can utilize the Training Track as a bike track when not in use by vehicles.....Dedicated Cycling Trails.....Two dedicated cycling tracks have been installed for cyclists only. One begins at the Sunset Camp Kitchen, and ends at Ham’s Dam – a round trip of about 3 km. The other track starts at the Shearing Shed, and has a couple of offshoots, if you would like something more challenging. 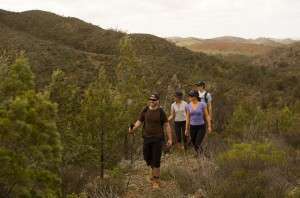 This track ends at the rest area at the Solly’s Well – approximately 10 km one way...........BUSHWALKING AT BENDLEBY RANGES..........If you love the bush, you will enjoy bushwalking in the Bendleby Ranges. We are a certified eco tourism and productive property managed sustainably, enabling you to walk amongst the native flora and fauna in the fresh air, and be serenaded by the local birdlife. 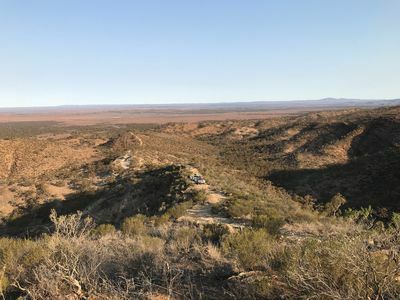 Maybe discover an echidna, or an emu nest, or an old man kangaroo along the way, you will enjoy some great scenery, with views south towards Black Rock Peak, north towards Wilpena, east towards Broken Hill, and west to the Oladdie Hills. Bird and flora lists can be found at the Office to help with identification of species.....Maps for walking/hiking at Bendleby Ranges, will give you choices of short or long walks – easy or demanding. Talk to our staff and try some of the suggested walks/hikes in the Bendleby and Hungry Ranges.....Progressive and leisure walkers are also able to pre-organise tailored routes with staff to suit individual needs of time, distance, and expertise. Walkers can arrange meeting points where water and firewood can be supplied, creating a safe and monitored, yet tranquil, experience...........4 WD TRACKS..........Bendleby Ranges has a range of self-drive 4WD tours, varying from 1 to 5 hours.....There are many 4WD tracks to keep you busy for more than a couple of days, ranging from beginner tracks to very challenging. Terrain varies from hills to plains with excellent views towards Lake Frome & Wilpena Pound......We supply maps and extra information on arrival and talk to you about the condition of tracks before you set off. 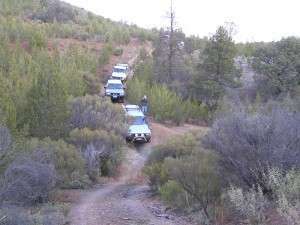 The Training Track near The Springs is an excellent place to start, This is a great place to test your vehicle and yourself before trying some of the other more challenging tracks......The levy for Four wheel driving can be found below......**$90/vehicle for the length of your stay, for 1-4 vehicles..... **$80/vehicle for the length of your stay, for groups of 5 or more vehicles..... **$65/vehicle for a day's driving.